JACKSON, Miss. 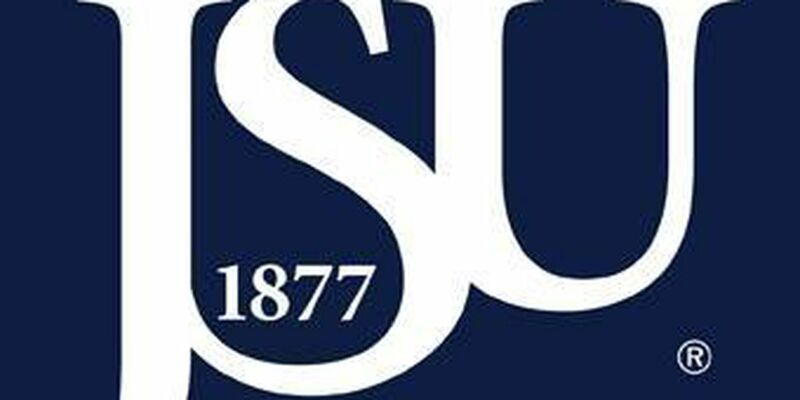 (AP) - Jontrell Walker scored eight of his 15 points in the final 4:46 as Jackson State edged past Mississippi Valley State 61-57 Saturday night. Walker pulled Jackson State even at 51-51 with a 3-pointer, and the Tigers closed out the game on a 10-5 run, making 7 of 8 from the line. Chris Howell scored 17 points to lead the Jackson State (8-13, 5-3 Southwest Athletic Conference), pulling down seven rebounds and with four assists. The Delta Devils came as close as 58-57 on Dante Scott's bucket and an Emmanuel Ejeh free throw with 25 seconds left. But Walker made two free throws, Jayveous McKinnis added a third at the five-second mark and MVSU missed two shots as time expired. Scott scored 28 to pace MVSU (3-19, 1-7), which has lost its last six and is 0-15 on the road this season.